Truthfully, my bees keep me. As a beekeeper, I find I am madly in love with my honeybees. It began the moment I picked up my first package of bees. I gently placed them on the floorboard of my car and headed for home. The bees hummed as they clustered around the queen cage and before I got home I was already completely smitten with them. My first hive, a Langstroth. I installed them in my new hive the next morning and in the next few weeks I proceeded to make every rookie beekeeping mistake. The bees didn’t care. They are programmed to survive and they thrived in spite of my bumbling efforts. That was four years ago and my little apiary has shrunk and expanded accordingly. I practice conservation beekeeping which means I raise honeybees without any chemicals for the sole purpose of getting a healthy colony to swarm and live (hopefully) as wild honeybees. In the meantime, I experiment with different types of hives: Langstroth, top bar, and Warre. 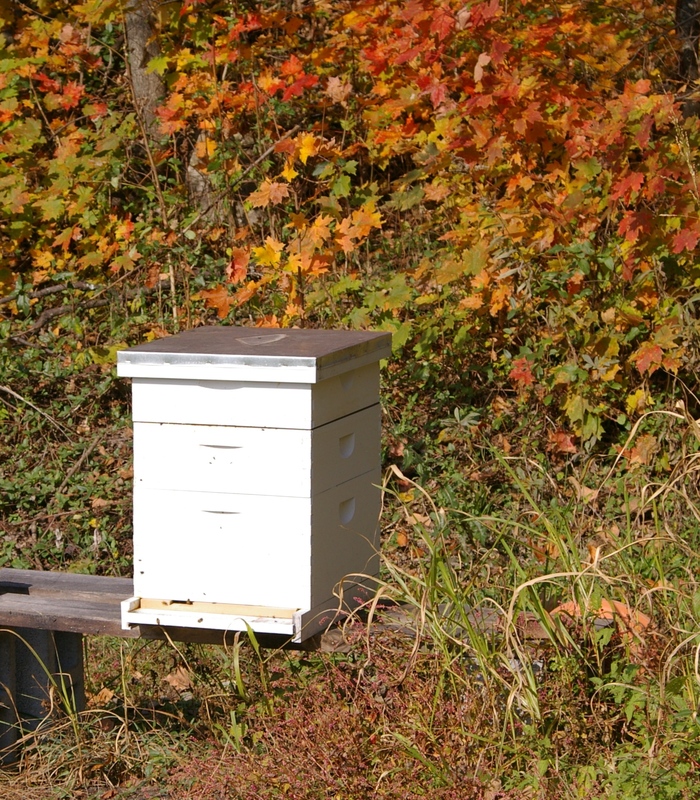 I do not harvest honey, instead leaving it for my bees to eat all winter. All of my bees are raised with the hope that they will swarm and establish a healthy wild colony. 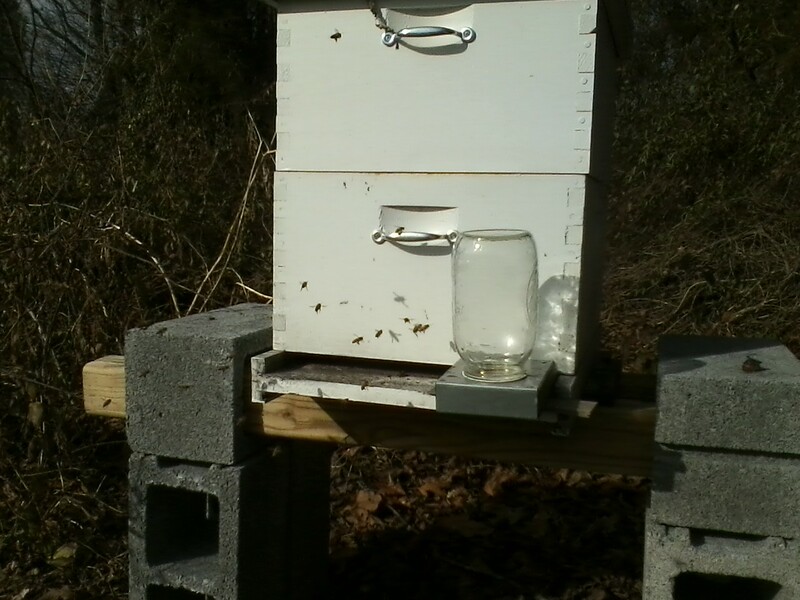 The honeybees venture outside on a warm December day. I love to spend time in the apiary just watching the bees go about their business. They are fascinating little creatures. When one visits me when I am in the barn or somewhere else on the farm it’s like getting a Valentine. My grandparents kept bees, and as soon as I get back to a suitable place, I’m diving in to beekeeping. There are several boards on Pinterest relating to urban and rooftop beekeeping. Bees and humans can coexist in urban areas. Dive in! Bees, the next new ripple…trending, I hope!